Consider us for your next project. We are here to help you. Established in 1974 as a microfilming service bureau and incorporated in 1979 as CR Microfilm Center, Inc. We use a dba Stover Imaging. 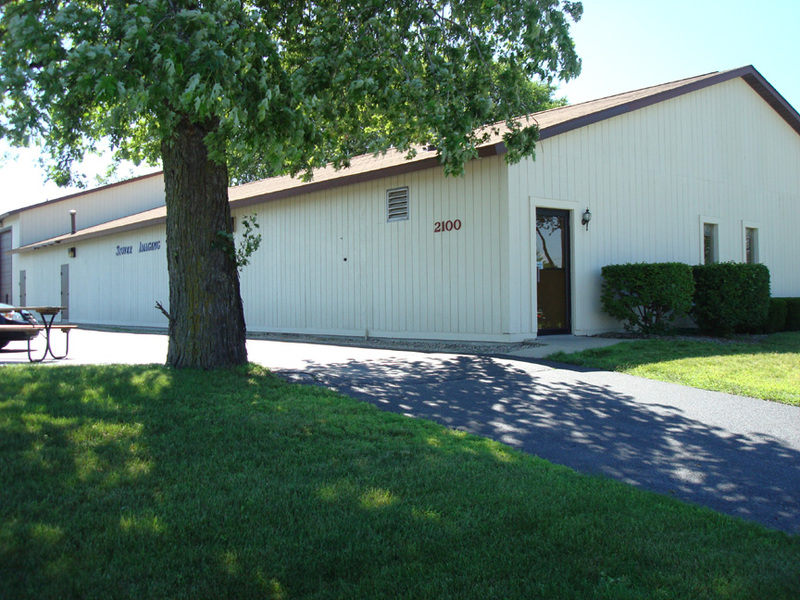 We built our current 6,000 square foot facility in 1986. Document scanning services and DocuWare REQUEST scanning services began in 1996. We became an authorized DocuWare Partner in 1999. In 2011 we celebrated our 30th year as a Midland Area Chamber of Commerce member. Lois & Larry Stover are the company officers and only shareholders. Lois Stover is in charge of Finance, Payroll and Administration. Larry Stover, P.E is in charge of Sales, Production & Research. 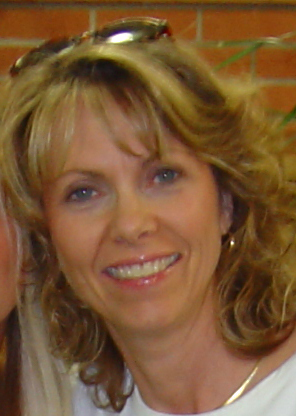 Lois Stover, Vice President, joined the company in 1990. 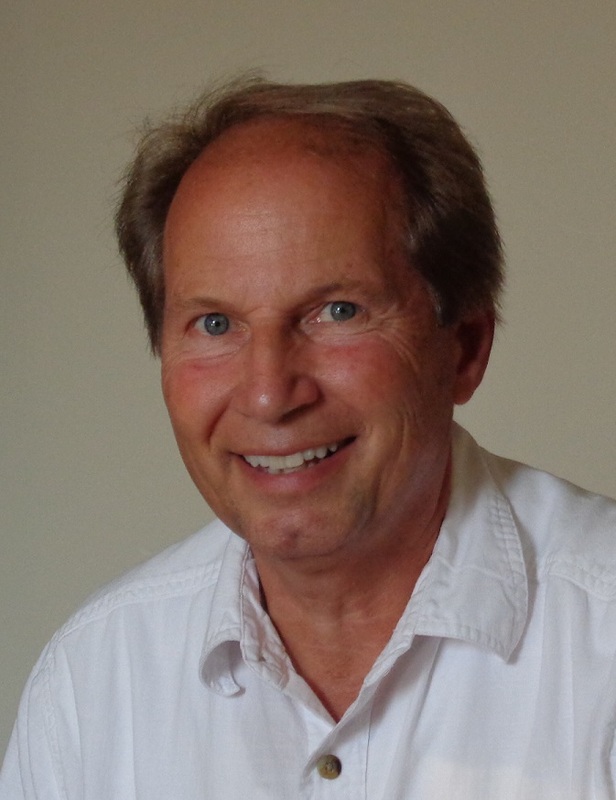 Larry Stover, P.E., President joined the company in 1984 and is our DocuWare Application Consultant (DAC) & DocuWare System consultant (DSC). Larry is also a Licensed Professional Engineer. We would love to help you with your Scanning Projects and Document Management needs. We have an eye for detail and the technical ability and compassion to make your projects successful.